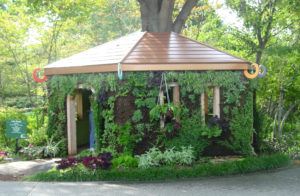 Design – Great Gardens, Inc.
A design is an important part of any landscaping project. 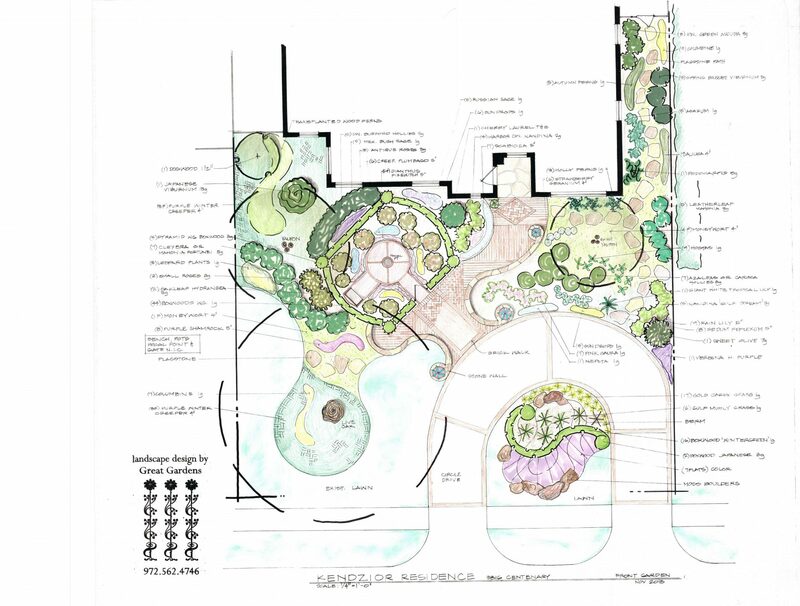 Just like you wouldn't build a house without drawings done by a professional, you shouldn't install your landscape without a well thought out plan that is done by a landscape architect, like Elizabeth, or a professional designer. 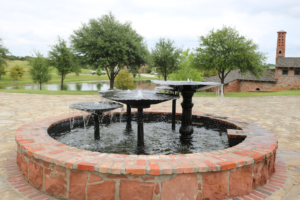 Landscape architects are trained to think of your property in it's entirety. They will take into consideration all aspects of your project from plants, to hardscapes, outdoor structures, drainage and irrigation. This cohesive plan will allow your outdoors to be as beautiful and functional as your indoors. So no matter what your budget. or if your a DIY person, you should consider hiring a professional to bring your dreams to reality with their expertise and your ideas.